One of the hottest topics this year will no doubt be the future of new LEO constellations. We ask both our Via Satellite Advisory Board and our Generation Next Advisory Board to give their input on this topic and it certainly provoked some interesting responses. One of the hottest topics at SATELLITE 2017 will no doubt be the future of new LEO constellations and whether they will be more successful this time around compared to the late 1990s. It seemed a perfect topic for Via Satellite’s Advisory Board to get their teeth into, and it certainly provoked some interesting responses. The future of the satellite industry is always a keen discussion and the role of Low Earth Orbit (LEO) satellites is now a significant part of this discussion. In a special roundtable with the Via Satellite advisory board, Tom Choi, CEO at ABS, Khalid Balkheyour, CEO at Arabsat, Theresa Condor, VP of corporate development at Spire, Mark Spiwak, president at Boeing Satellite Systems International, and David Gelerman, CEO at Advantech Wireless discuss the future of LEO satellite constellations. 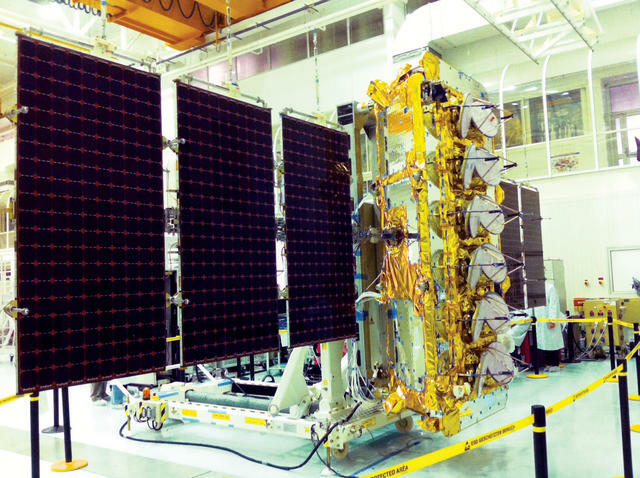 ATK studied the capability of its A200 small satellite bus used in ORS 1. VIA SATELLITE: What impact do you think LEO satellite operators and constellations will have on the overall satellite industry? Are they the future? Choi: LEO is great for the imaging industry; however for communications services, the results have been spectacularly negative. LEO operators in MSS and FSS have already been with us now close to two decades. Teledesic and Skybridge folded and ICO, Iridium and GlobalStar all went bankrupt with the latter two reemerging from Chapter 11 with new owners. The fundamental problems with LEO for telecommunications services are two fold: LEO orbits have to cover the surface of the Earth and more than 90 percent is water, frozen tundra, wilderness or deserts. You can’t generate revenue where people don’t live. Building a communications network where 90 percent of your capacity is wasted is just totally inefficient. The second problem is the cost of the user terminals. Because the satellites are moving so quickly you need a sophisticated tracking antennas. Low cost phased array antennas do not exist. I see GEO FSS consumer broadband terminals getting to $200 per unit. Unless the terminals are this low, LEO operators will not be able to serve the consumer segment. Condor: LEO satellite constellations have a competitive advantage and are the appropriate technology for particular markets, especially related to Earth observation and low data rate M2M. This includes data services such as remote asset tracking, weather data, and certain types of imaging. MEO and GEO satellites tend to be appropriate for real-time and high bandwidth purposes such as communications and satellite TV. A number of proposed constellations have made headlines for internet services from LEO; there is certainly a significant amount of money going into the challenge and the technology is non-trivial. If nothing else, all of these constellations are demonstrating the appetite of private investors to get into the space sector. 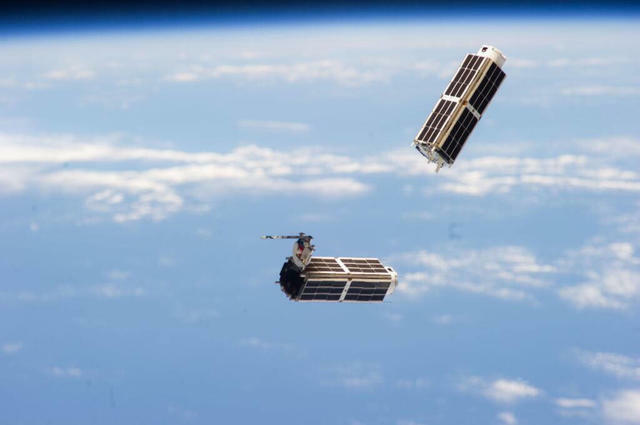 Two Dove satellites from Planet Labs Flock 1, launched by Nanoracks. 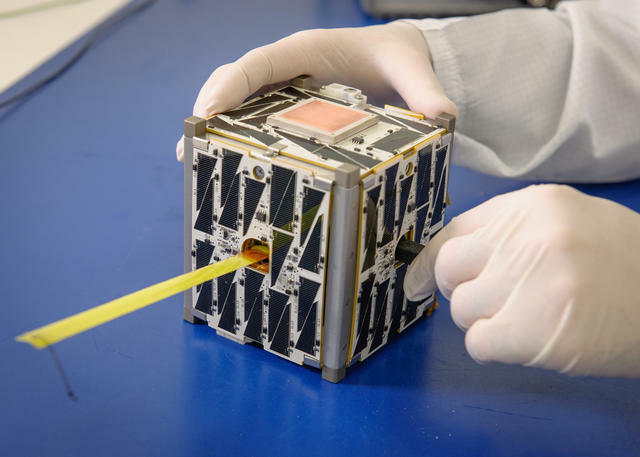 I believe the key story is not specifically LEO constellations, but the use of nanosatellites. We will continue to see a distinction between uses that are appropriate for GEO satellites (communications, TV, certain types of weather data) and uses that are suited to LEO (most Earth Observation and tracking), which will be more and more driven by nanosatellites due to their frequent launch opportunities, economics, and exponentially improving technological capabilities. Gelerman: LEO and satellite constellations will definitely have an impact on our industry. Although there remain considerable technical challenges, the attention and investment that these ideas have brought to the industry is a real positive. They are, at some level of deployment, a very real part of the industry already. We already see that Earth observation can be accommodated very effectively by these new smallsat architectures. It remains to find the right mix of market, magic (technology) and money (investors) to settle into a comfortable position within the market. Ultimately it’ll be a complement to traditional GEO architectures rather than an outright competitor. Balkheyour: LEO constellations, once fully operational, will have a profound impact on the satellite industry as a whole but they certainly cannot replace nor write off GEO satellites, which have a unique simplicity factor and competitive advantage. The relationship between LEOs and GEOs will be complementary rather than competitive. I expect both to bring much needed synergies to each other and ensure the prominent role of the satellite industry in connecting the unconnected and bridging the digital divide for all nations, especially those with vast rural areas and undeveloped regions. 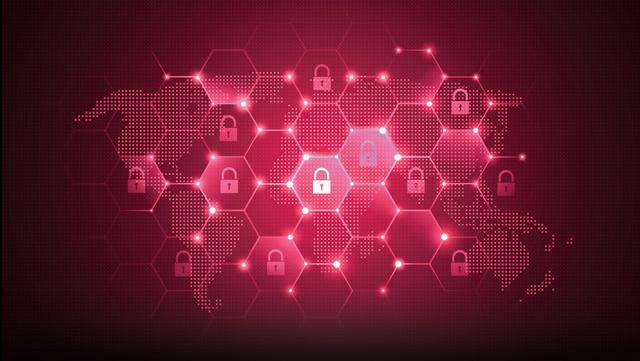 Spiwak: The global demand for connectivity continues to grow and drive a mix of what is needed in the market — whether it’s satellites in LEO or HTS in GEO capable of carrying enormous amounts of data. LEO is only one part of the story — but a significant one — when discussing the future of the satellite industry. Today we see LEO satellites driving significant investment in both the satellite manufacturing and user terminal sectors. Advanced manufacturing techniques, digital payloads and supporting technologies are being developed to enable increased capacity and on-orbit flexibility. Equally important are affordable, electrically scanning and phased-array user antennas that are critical to the overall business success. Together, the development of these satellite and ground technologies will facilitate price reductions to users/consumers. Mareshi: The day of the pure fleet operator and one-size-fits-all mentality has come to pass, because that approach no longer satisfies the growing demand for broadband connectivity. LEO constellations are not the sole answer, but they will be another tool for meeting this demand. PhoneSat 2.5, a CubeSat built at NASA’s Ames Research Center using commercially available smartphones. These platforms are complementary to the geostationary sector. For example, by having an interoperable network with OneWeb, it will enable us to extend our broadband mobility offerings to the polar cap regions, an important element for some of our aeronautical and maritime customers, and it complements our highly efficient geostationary broadcast capabilities with LEO high elevation angles for select situations where geostationary signals may be blocked, such as city landscapes. VIA SATELLITE: What can GEO operators learn from this new wave of operators? 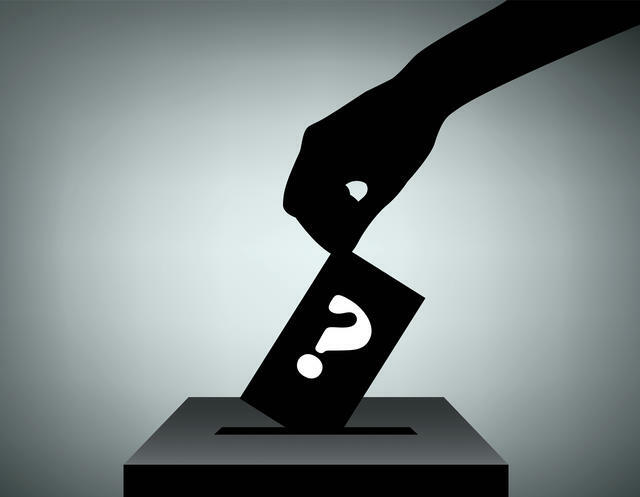 Will we see fundamental changes in terms of how GEO operators do business? Choi: The new wave of LEO operators are signaling to the stodgy GEO operators that we are not very good at what we do and we have lost our initiative as leaders of wireless communications. They are showing that our costs are too high and we have failed to address the market. I do agree with this thesis however I don’t believe LEO is the correct orbit to address it. As Viasat 3 proves, you can get plenty of capacity from a single GEO position and you can combine low cost bandwidth with low cost consumer terminals. This is the direction I would like to see GEO operators pursue. Condor: It is important to point out the fundamental difference between GEO and LEO. They are driven by entirely different physics and separated by 2-4 orders of magnitude (resolution, power, radiation). Having said that, there is real potential for GEO operators to look at partnership opportunities with LEO operators in an effort to gain the benefits from both types of satellites, and we have seen some of these initiatives being piloted. Balkheyour: GEO operators enjoy a competitive advantage that is hard to circumvent. They have been in business for decades and have gone through multitudes of existential threats but managed to survive and thrive. However, we cannot hide our heads in the sand. GEO operators are going through rough times where the capital and time to market for new systems is as tough as it has ever been, capacity oversupply, rapid changing technologies that render some systems obsolete before they are even launched off the ground and prices per MHz or Mbit declining at a near constant rate. It is obvious that the current business model is not sustainable on the long run and requires a radical overhaul. I expect the LEO constellations to bring much needed changes in the way satellites are designed, manufactured and launched. We should see prices and time to market decline significantly. This coupled with the surge in connectivity demands over the next couple of decades should ensure a healthy growth for the business but only for those who survive this perfect storm. Iridium CEO Matt Desch discussing the Iridium Next satellites. Mareshi: We don’t change our business in response to new operators. We base it on our customers’ needs, and we are only beginning to scratch the surface of how this will change everything and place satellite at the center of many applications of the future. The keys are integration – traditional wide beam services with HTS – and interoperability of geostationary satellites and LEO. We believe our partnership with OneWeb will allow both of us to access the innovation and development of Ku-band ground systems with much larger scale, lowering the cost and improving accessibility of satellite based broadband and unlock new markets. VIA SATELLITE: LEO operators have had a chequered history. Do you think history is repeating itself or do you think things will be different this time? Choi: The LEO arc has a long trail of tears of failed businesses and investors who all lost money. This trail is about to get longer. Gelerman: It’s been established that history always repeats itself — the first time as tragedy, the second as farce. It’ll be different this time for sure — it already is different from the Teledesic and Skybridge era as witness by the commitment and investments being made. Will it take a third time? Who knows. Spiwak: I think the evolution of LEO constellations will be very different this time because of the demand and expectation of anywhere, anytime connectivity. When was the last time any of us were okay with not being connected with the latest entertainment or sports news, business or political headlines or keeping abreast of news within our community? Technology has advanced tremendously since the last big push into large LEO systems. That’s not to say that all will be successful, of course, but the market forces and technical capabilities are so very different than we’ve ever seen. So I expect this to unfold quite differently. VIA SATELLITE: Building satellites quicker and getting them to space quicker is a theme of these new constellations. Do you think this will have a knock-on effect throughout the industry? Condor: Nanosatellites and GEO satellites are very different technologies, serve different markets, and have vastly different economics. However, the speed of innovation is accelerating globally across all forms of industry, with 75 percent of today’s S&P 500 companies expected to be gone by 2021. All industries, including LEO and GEO satellite providers, are compelled to find ever more swift ways of iterating, innovating, and reacting to changing technology capabilities and market demands. Gelerman: Sure, the ability to build satellites is improving, and the rapid scale up of these LEO constellations will have fantastic benefits on the underlying technology used in space-based system. If nothing else happens, this effort is significantly pushing the industry ahead on the experience curve. Balkheyour: Of course, and we are counting on that. For GEO operators to exist on the long run, the way in which satellites are manufactured and operate needs to change radically. GEO systems need to be designed, built and launched within less than a year at a fraction of the current cost. This change is needed and it has to come. Spiwak: It absolutely will. As technologies are advanced and fielded and new manufacturing techniques are baselined, the speed and cost of satellites will continue to decrease. That said, the challenge will be to take the tools and techniques required for low-cost LEO satellites and be able to effectively apply them to higher power and more sophisticated satellites. In the past, many technologies have not been transitioned very effectively between and among different types of satellites and systems. We must get better as an industry in transferring these capabilities and continue to drive down the cost of space systems. Mareshi: It is imperative for everyone in the satellite ecosystem to continually push for new innovations if the sector is to remain a critical component of the global communications infrastructure. We need more capable, flexible platforms such as software-defined satellites that can be manufactured more quickly. And we need a viable launch industry with multiple, affordable vehicles available. After all, what good is this advanced satellite technology if you are unable to get your spacecraft into orbit in a timely manner to serve customers? VIA SATELLITE: We have seen SES buy O3b, Intelsat take a stake in OneWeb. Will this new wave of operators ultimately be acquired/partnered with a strong GEO operator going forward? Mareshi: To deliver new, innovative solutions to customers does not necessarily require an acquisition. Our OneWeb investment was driven by the potential to deliver an industry first — a pole-to-pole high throughput broadband platform. This partnership fits in with our focus on continued innovation and investment in companies along the satellite services delivery ecosystem. This approach may not make sense for all operators, but we believe that by accessing the innovation and development of Ku-band ground systems with much larger scale, we will be lowering the cost and improving accessibility of satellite-based broadband, unlocking new markets. VIA SATELLITE: Finally, what do you think LEO operators will bring to the satellite industry? Condor: LEO operators are already bringing new customers to the table and democratizing space data through lowered cost of access. They have already created a new breed of professionals that are not as excited about space or satellites per se, but about the ways that satellites impact a much larger group of people and businesses here on earth. They are also bringing to the satellite industry new sources of private investment, high-profile champions of the industry, and a lot of broad excitement, all of which are positive for the direction of the industry. Gelerman: LEO operators have already brought two important things to the industry: first, an awareness that there is a vastly underserved global market that can benefit from satellite communications; second, the well-known players in the LEO business bring an excitement and vision to the industry, making it interesting again for younger engineers. 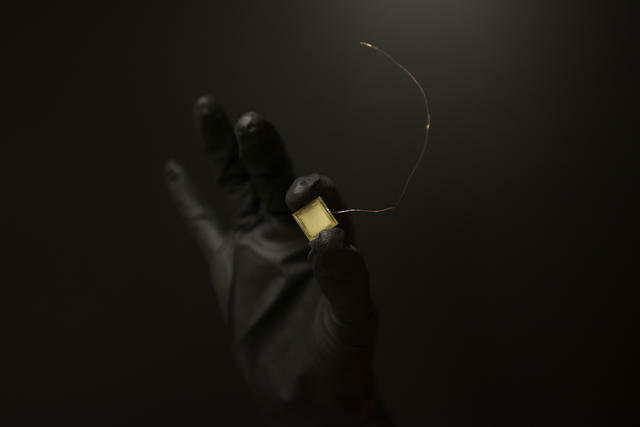 Accion Systems' TILE satellite electric propulsion system. Even if the LEO business doesn’t work out, the new excitement about the industry among younger engineers may well save what recently appeared to be an industry that was dying for a lack of new talent. The LEO and constellation “visionaries and rock stars” have helped the entire industry in that regard. Balkheyour: LEO constellations will bring much needed technology changes and cost reduction. Once these constellations start rolling out in a production line manner, the economy of scale will bring the cost of satellite manufacturing down significantly. This will start with smallsats but will definitely have a knock-on effect on large GEO systems. Spiwak: Competition helps drive technology innovation. Along with GEO and MEO systems, LEO operators will be shaping the future of the industry. However, no matter what satellite system is out there, the driving force for the satellite industry will be the ability to meet user demand by finding new and innovative ways to bring cost-effective solutions to the market. Mareshi: Today’s broadband connectivity opportunity is vast; big challenges need many solutions. We need to have interoperable and flexible architectures that allow our customers to integrate satellite technology into their own networks and complement fiber or wireless technology when needed. We shouldn’t rule out one orbital plane or frequency band but instead think of how we can harness the strengths of satellite technology to the benefit of our customers. That is what led us to partner with OneWeb and why we believe it is critical that it be interoperable with our fleet — not just compatible. Some question the idea of a fully interoperable GEO/LEO partnership, but in our view, that is what the future demands and we are intent on pushing innovation to realize the full commercial potential of our space-based network. In the middle of 2016, Via Satellite started a “Generation Next” advisory board so we could get the Millennial generation’s input on how to shape the publication going forward. So, in this feature, as well as talking to talk to our main advisory board, we also decided to get the input of our Generation Next advisory board to see what they think about the future of LEO constellations. We are seeing unprecedented investment in new LEO constellations as operators target new growth streams for satellite services. However, this is not the first time that LEO systems have been fashionable, but the Millennials among the Via Satellite audience believe things could be very different this time. 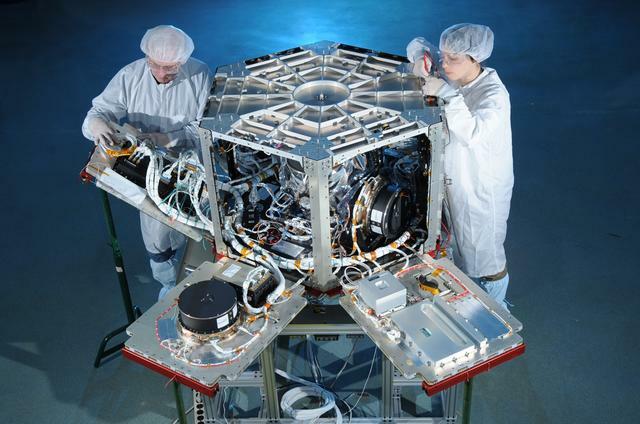 A Spire engineer building a cubesat. 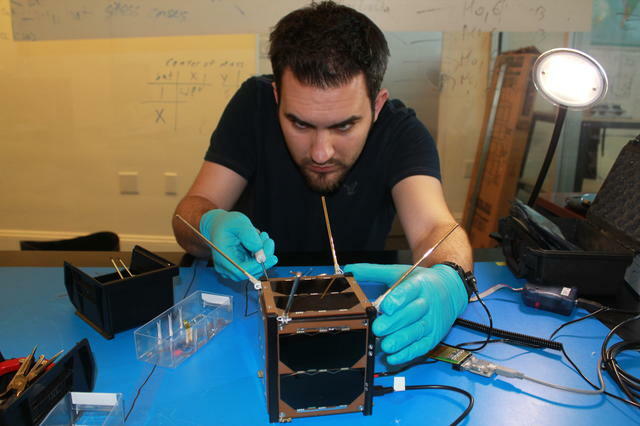 Jordan Irving, systems engineer at Iridium, is currently working on the first launch of the Iridium Next satellites. He admits that LEO constellations do have a checkered past but he is hopeful that there will be some successes this time around. 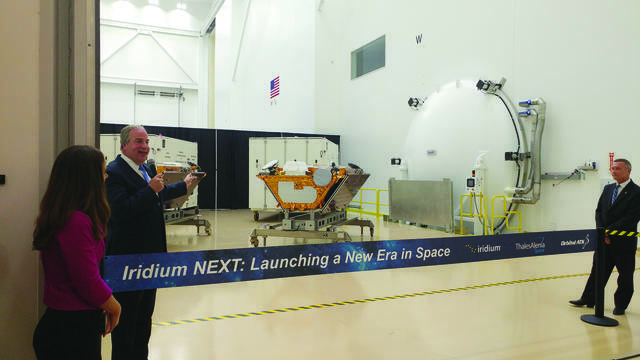 “We will likely see some of the concepts fizzle out; but my company, Iridium, is proof that, if the financial aspects can get sorted out, a LEO constellation provides an excellent technical means of operation,” he says. “The acceleration of these trends, and the number of new commercial constellations being proposed with the purpose to enable ubiquitous internet communication on a global scale are reflective of a data-driven society that values connectivity and coverage,” she adds. However, Rathnasabapathy believes the launch of LEO satellites alongside other satellites “has the potential to exacerbate the orbital debris problem.” She says the use of LEO poses significant challenges such as data rate, latency and persistent satellite coverage that need to be taken into account. Interference challenges with other LEO/MEO and GEO satellites, and the possibility of inter-satellite crosslink inference also raise concerns. Moreover, LEO satellite operators and satellite constellations are highly dependent on launch providers and other sectors, which may affect their feasibility and growth in the satellite industry, she adds. Rathnasabapathy believes addressing these challenges will drive both technological and financial advances that will have a significant impact on the satellite industry by lowering barriers to entry and driving market growth. “The mix of new and existing entrants equipped with feasible business models, if successfully implemented, could open new markets and increase globalization paving the future of the satellite industry, and in turn generating interest from the next generation of space professionals,” she says. However, while it is natural to compare the current situation with the late 1990s, what cannot be disputed is that the world is a very difference place now. Bailey points to the fact that today, people actually want to get online which makes an internet constellation more useful, where as in the 1990s, she believes the demand was just not there. “The other trend that is working in favor of these constellations is that Moore’s Law is making these smaller satellites more and more capable. While the cost of manufacturing and launching has come down, and the demand has risen, the business case is starting to close. Around imaging, let’s say there is a huge value proposition in buying an imaging constellation and we figure out what the optimal resolution and revisit rate is — which by the way, no one will really tell you right now, because we are not really sure what the killer app is for that, I think this will be a winner-takes-all situation. I think two players will survive, but not all the new constellations for imaging will survive. In the communications world, there is definitely room for multiple players. With an image, you can take one image and sell it to every customer,” she adds. What Can GEO Operators Learn? In the past few years, we have seen SES acquire O3b Networks, and Intelsat take a stake in OneWeb. Big operators are showing they are no longer tied to GEO. Even Telesat has announced plans to develop satellites in LEO. More and more FSS operators that have been in business for a number of years are going out of their comfort zone when looking at new satellite initiatives. Bailey believes we will see a trend to using more standardized buses and more Commercial Off-The-Shelf (COTS) components. 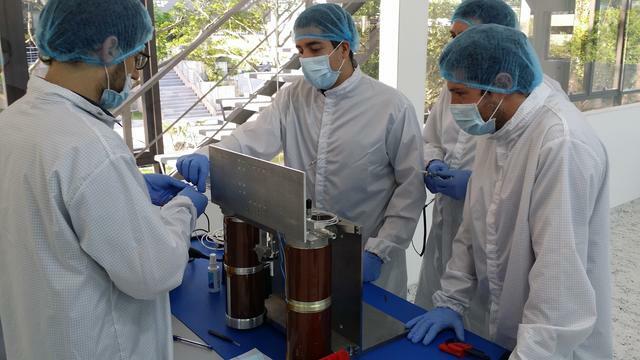 Bandla says that with small satellites being cheaper and more efficient to manufacture than larger spacecraft typically in GEO, this will allow small satellite platforms to rapidly test and deploy new technologies on orbit. 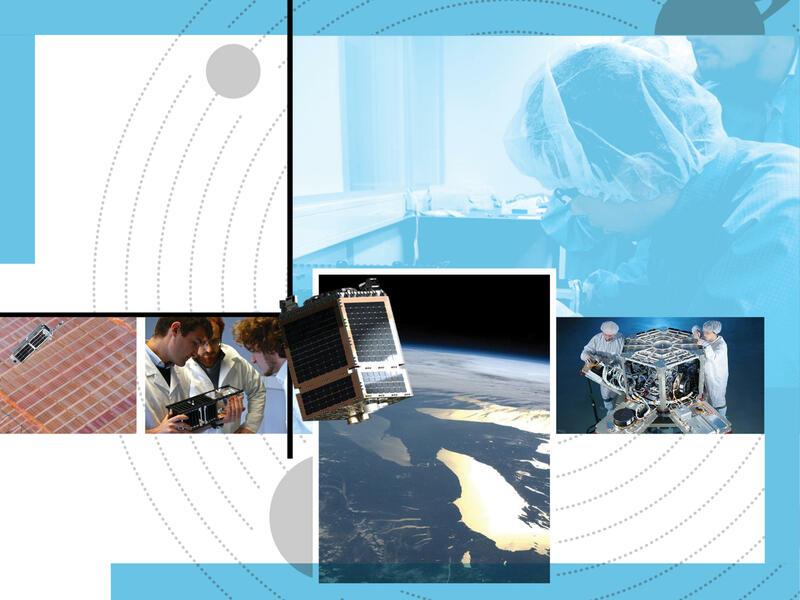 “GEO operators can leverage these technologies and these platforms as test beds for their future spacecraft and some may think about the use of LEO as a stepping stone to GEO,” she adds. Irving believes LEO constellations will push innovation in the industry. “There’s only so much real estate in the GEO belt, so new ideas and concepts will have to be done at a lower orbit. If companies who operate solely in GEO do not respond, they will miss out on opportunities to expand business and services,” he says. Bandla believes there are natural partnerships in industry today, and more may be formed in the future that allows GEO operators to partner with LEO operators to complement and expand their services and offerings. “I don’t necessarily believe all of the new LEO operators will be acquired — some have very strong business models independent of any established GEO operator — but the market will continue to evolve and we may see more acquisitions and investments if the opportunity arises,” she says. However, while Bandla is optimistic about the future of LEO satellite constellations, she believes that not unlike any other competitive marketplace, not all LEO constellations will survive moving forward. But, thanks to low capital requirements for small satellites, she believes many start-ups are able to tap into investments not traditionally available to the space sector. 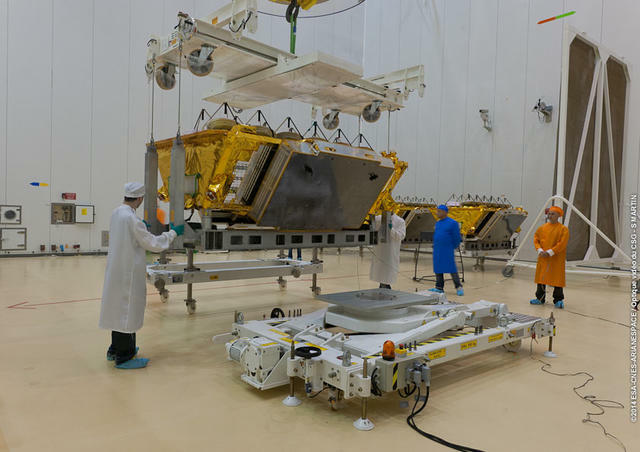 O3b Networks’ satellites being moved for the VS08 launch. “The number of funded start-ups in this sector today is unprecedented and this trend is indicative that there is a need in the marketplace for these services. While many of the companies are using next-gen technologies to fulfill a need in industry, they are also looking at new ways of doing business that will set them apart from ‘traditional’ operators. For example OneWeb attracted investors who are new to commercial space and also have an innovative ground game to ensure customer acquisition and service,” she adds. Bandla believes these new wave of platforms can act as test beds for GEO and beyond Earth-orbit operations. With more cost-effective opportunities for spacecraft on-orbit, “government and industry can rethink approaches to future programs and ventures. There will no longer be one opportunity to fly a be-all-end-all spacecraft, rather, technology can continually evolve over a program’s lifetime and the threshold for risk in the program may lower,” she says. 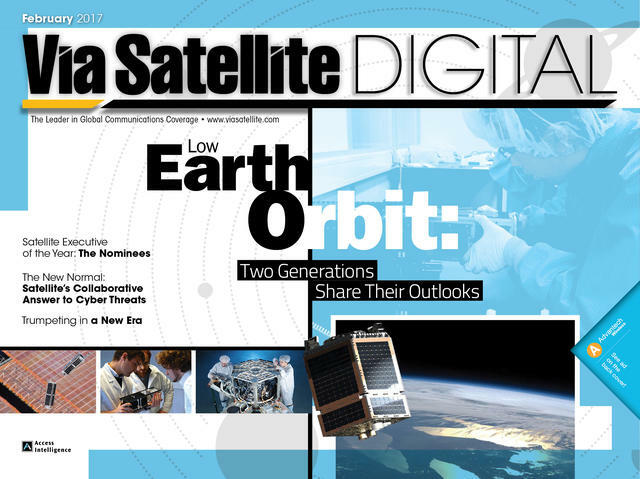 Editor's note for the February 2017 issue of Via Satellite.